Business tips, Consulting for Single Parents, Everyday life, My girls, Single Moms Unite! I was just thinking about trials and tribulations that keep us from keeping on. Trials that make us want to break our word to ourselves and to others. So I ask you, Are you Trustworthy…no matter the circumstance? I was just going through my journals of 2000 looking for material for my book that I am writing about coming out of the spirit of poverty. I came across on this writing. It was a series of questions that actually questioned my commitment. The background story is that I was a stay-at-home single mom raising two girls. In April of 2000, My oldest would have been turning 6 and I had one turning 5. 1. If God takes my car away, will I still serve Him and forsake not the assembly? Meaning, as a churchgoers, will I still find a way to make it to church with no vehicle of my own? 2. If God takes my car, will I walk miles to get to the church God has place me in for the moment? 3. If God takes my car away, will I depend on man and their car to get the job done anyway? 4. If God takes my car away, will I still praise God and love Him? 5. When my feet are hurting from walking, will I yet praise God? I say, yes! But I have to mean it, get committed and stay faithful, pressing through! Even as I write this, I remember week after week of walking my 5 year old to Kindergarten, not just around the corner. I remember planning which days I could walk toward Walmart and do my errands on that side of town. And another day, walk towards the Post Office so that I could get my mail and do the things I needed to that day on that side of town. I got rides sometimes. But people are not always available when you want to do something. I can remember walking to church in the rain and hoping the cars saw me and my girls walking on the sidewalk, hoping they would not splash us horribly as we were on our way to church in our Sunday best. I can remember days being so tired and knew I had to take the bus. The bus kept us on the weekdays when it was raining. But when the weather was clear, we still walked back and forth to school until I started homeschooling the girls. I have one for you, would you still praise God if you had no color TV and only a little portable black and white TV? Home Schooling the girls with a black and white TV was a challenge for things that needed to appear in color for the lesson on the VHS tapes. One day, someone offered us a Color Console TV. That thing was huge and had a great sound. And we continued our homeschooling journey in color. I was still praising God, without a car and with a little Black and White TV. So the original question is, Are You Trustworthy? What has been entrusted to your care that makes you want to give up or change the conditions because you don’t have something you think you need? 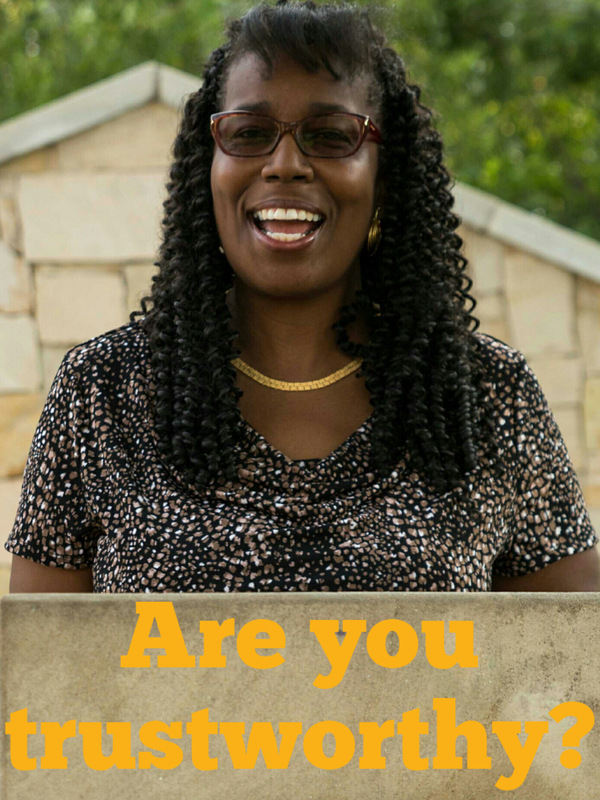 Are you a committed person to the projects and family members around you? Are you one who quits when the going gets tough? I can tell you that my girls hung by me through walking the city streets, walking in rain and watching a little black and white TV at home. 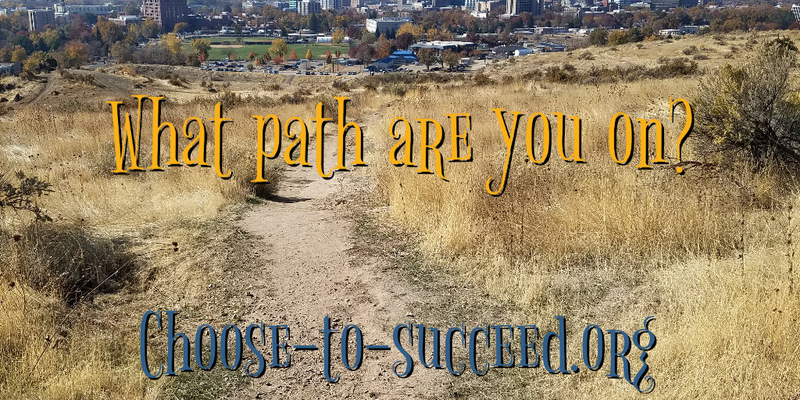 I want to encourage you to hang in there whether you are a single parent, a worker in a tough situation, or just trying to do this life the best way that you can. Don’t give up when times get tough. Get good and godly counsel before throwing in the towel. It was not an option to me to give up because of my girls watching my example. But did I give up in little ways such as not keeping my word to myself? Did I give up in little ways by not cooking someone’s favorite dinner when I said I would? I have learned there are smaller issues inside and around the larger issues of commitment and being trustworthy. And those smaller issues build up to or lead up to the larger commitments. 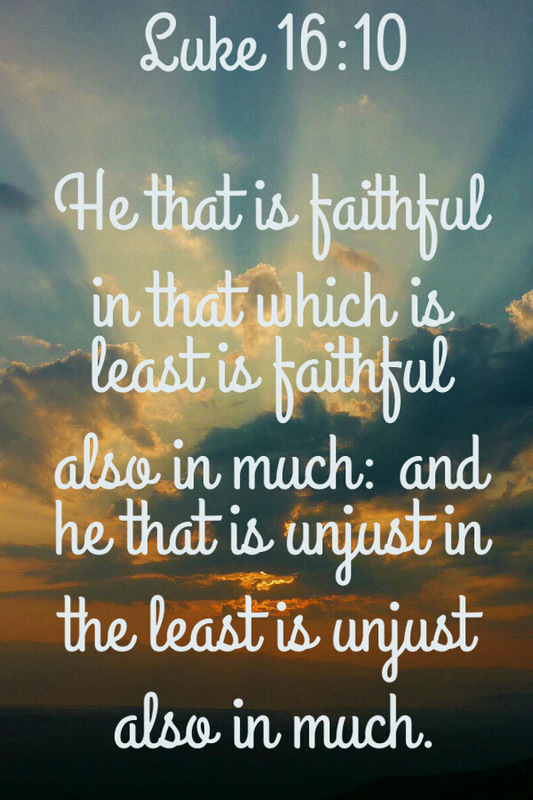 Didn’t Jesus say in the bible that those who would be faithful with the little would also be faithful with much? Consider your life. Consider where you are and what changes you can make to be more faithful in the little things as well as the larger scheme of things. I hope this was a helpful reminder to do a check up on your life. I hope you were encouraged that as one single mom (me) arose to the occasion, time and time again, that others can also. 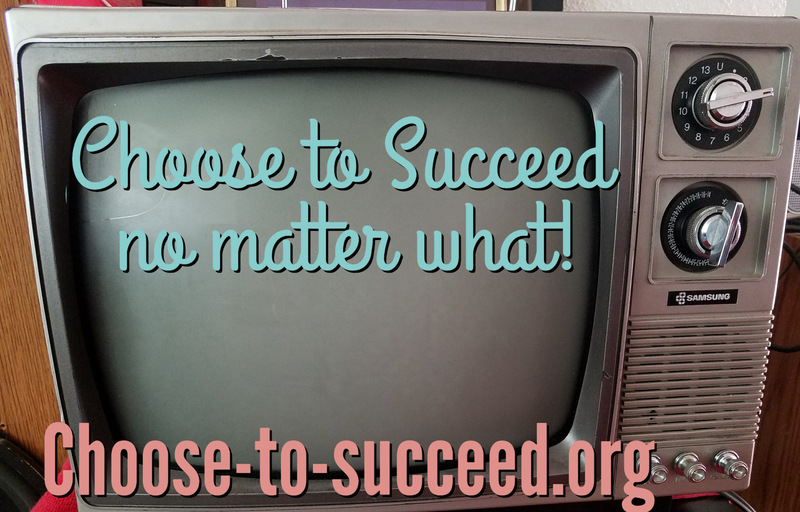 If you would like to learn more about my life and what my girls are doing these days now in their 20’s, just follow me here at choose-to-succeed.org and check out some of the other blog posts.